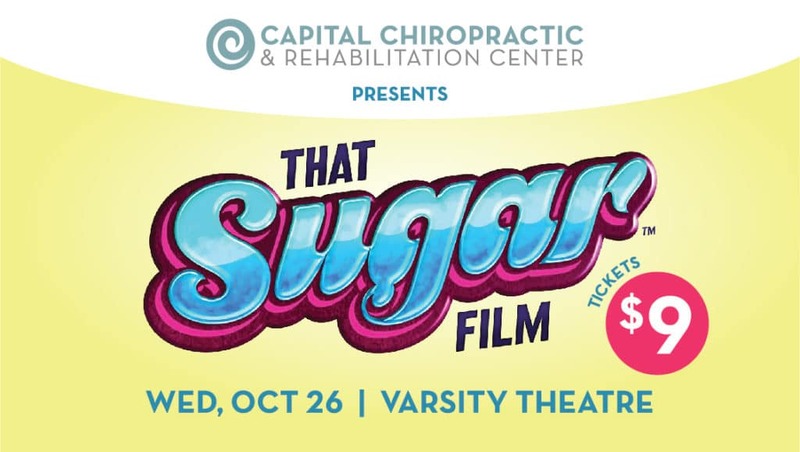 Des Moines, IA, October 17, 2016 – Capital Chiropractic & Rehabilitation Center is pleased to present a screening of That Sugar Film at 7 p.m. on Wednesday, October 26 at the Varsity Theater. The evening begins at 6:15 with locally-sourced and seasonally-available food samples from Fresh Café and Market. The film screening begins at 7 p.m.
Tickets are $9 and can be purchased at Capital Chiropractic at 601 E. Locust St., Ste. 102 or at the Varsity Theater box office at 1207 25th St. 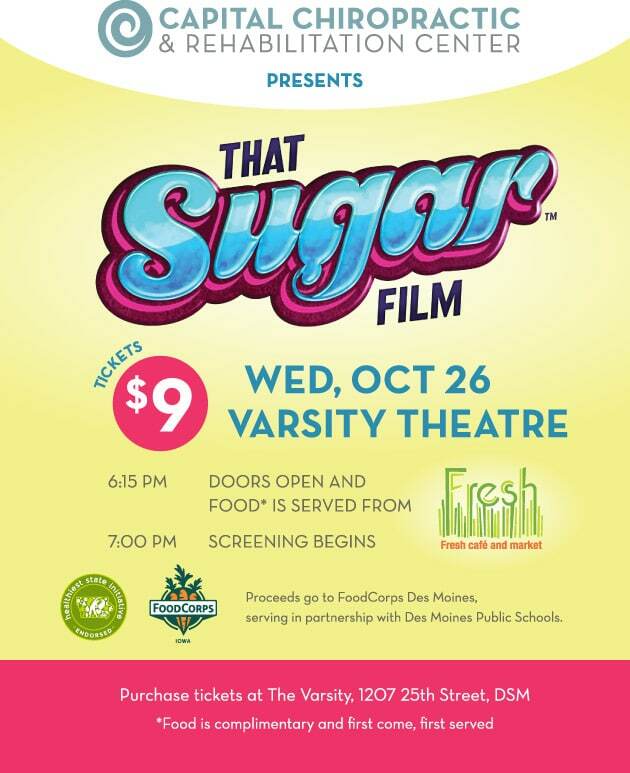 Proceeds from the screening will go to FoodCorps Iowa, serving in partnership with Des Moines Public Schools, whose mission is to connect kids to healthy food in schools. 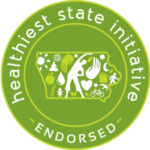 This event is endorsed by Iowa’s Healthiest State Initiative and is part of an ongoing series in the month of October called “Wellness Wednesdays,” hosted by Capital Chiropractic to celebrate National Chiropractic Health Month. All are welcome to enjoy an evening focused on the importance of food marketing awareness ﹘ for our health and the health of our state. Capital Chiropractic & Rehabilitation Center is a sports and family wellness clinic located in Des Moines’ East Village. For more information, visit the Capital Chiropractic website at capitalchirodsm.com or contact Jen Morrow at 515-421-4018 or jen@capitalchirodsm.com.